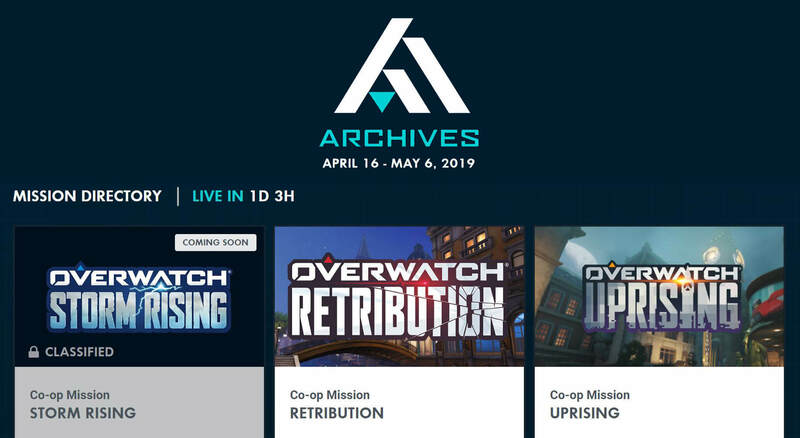 April is always an exciting time of the year for Overwatch fans as its when we get Archives. Archives are arguably the best Overwatch events every year as they give a unique insight into the history of our favorite characters. Along with a fun, lore centric main story event, Archives also introduces several skins that relate to the past of various characters. 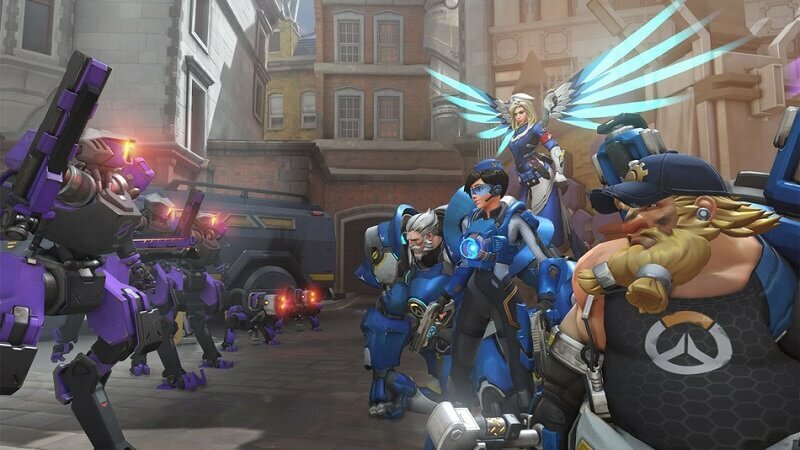 Uprising told the Archives story of Cadet Oxton’s, better known as Tracer, first mission where she, Mercy, Reinhardt, and Torbjorn had to prevent an uprising of omnic terrorists in London. The Uprising began after Omnica Corporation created thousands of faulty robots that were put out of service after they were deemed to be unworthy of the company’s name. These robots, or omniums as they came to be known, later began to reawaken with a new found focus on militarization. In order to fight this new uprising an organization filled with skilled soldiers needed to be formed. With this, Overwatch was born. Uprising tells the story of one of the most important parts in omnic-human relations history, the omniums attack on London. This event actually takes place around twenty years after the end of the Omnic Crisis but tensions between the humans and omnics were at their all-time peak. Omnics were treated poorly and not given basic sentient rights despite the attempts of many peacekeeping parties. The result of this was the forming of Null Sector, an omnic extremist group. This underground group intended to launch a terrorist attack on London in order to send a message. They hoped by scaring the humans into submission, they would be forced to give omniums the rights and citizenship they felt they had earned. 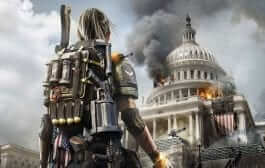 This is where the Uprising event starts and our four heroes bring an end to the terrorist’s actions. The following year was the turn of Retribution, another Archives story that hinted towards the beginning of the end for Overwatch as an organization. After Gabriel Reyes killed corrupt businessman Antonio rather than capturing him as the plan stated, him, Moira, McCree, and Genji have to escape from enemy reinforcements. After they escape, the four members are asked to debrief and have the following to say on the missions supposed failure. Gabriel Reyes claimed he stood by his decision despite his best efforts to stick to the original plan. Jesse McCree details that as soon as the team derailed from the plan it felt like the whole city was trying to kill them. He felt lucky just to get out of Rialto still alive. Moira O’Dedrain was surprisingly supportive of Reyes, claiming he did a good job of leading the operation and making the tough decisions. Genji Shimada simply stated that after things turned for the worse, survival became the team’s primary concern. 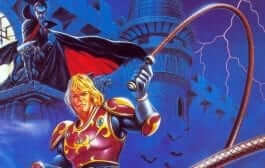 Killing Antonio did not help to prevent Talon’s growth or expansion. If anything, it had the opposite effect. 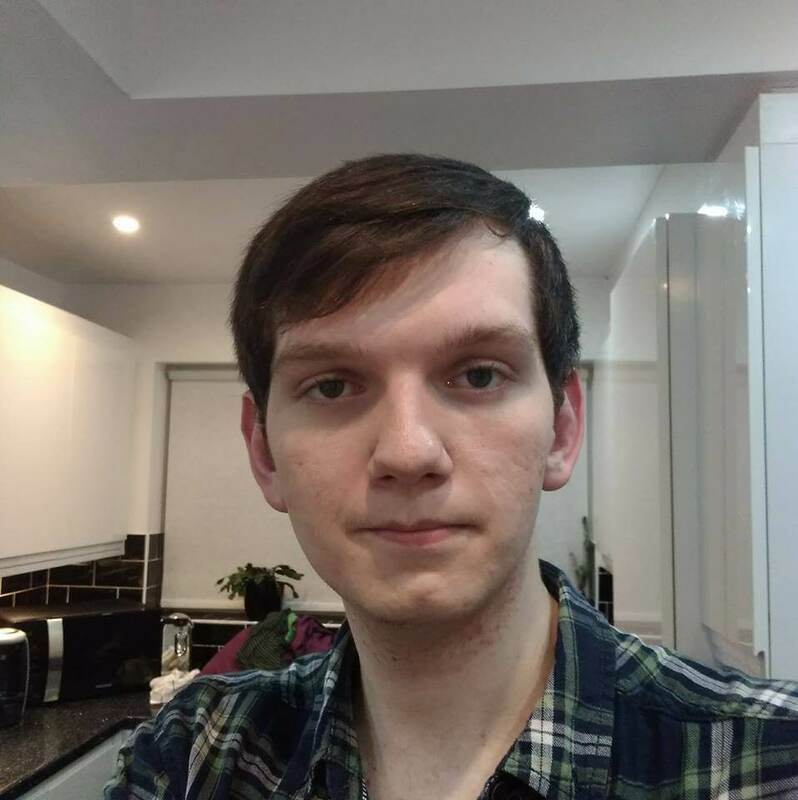 The resulting power vacuum was filled by Maximilian and Akande Ogundimu (Doomfist). 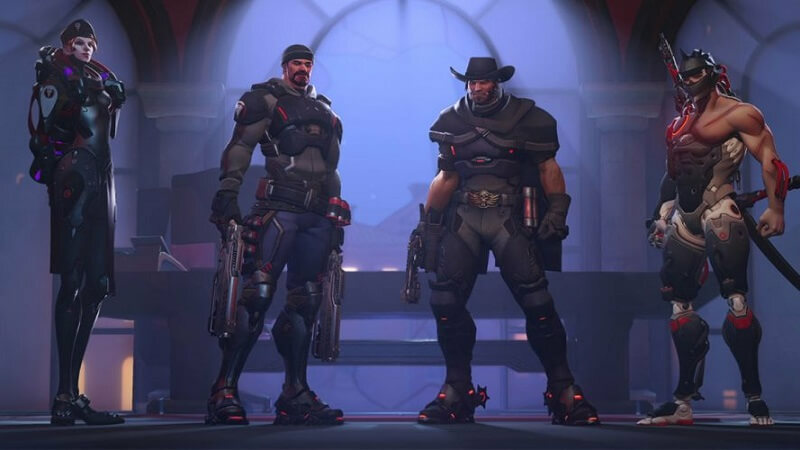 These two would go on to lead Talon to commit some of their worst atrocities to date in the name of proving themselves and defeating the weak. Storm Rising is set to be the most recent piece of Archives lore we’ve gotten to date. Blizzard hasn’t given much up so far but there have been a few hints at what we can expect. Overwatch is trying to find a way to capture Doomfist, but have found their methods leading up to Storm Rising to all be a failure. He has been too clean and smart in avoiding situations he can’t escape from. Sojourn, a female Overwatch agent, proposed to Commander Morrison, aka Soldier 76, that they should change their approach to trying to lure him out instead. Maximilian, Doomfist’s accountant and one of the heads of Talon, is identified as the new target for Overwatch. The dive centric strike team of Tracer, Winston, Genji, and Mercy is deployed to Havana, Cuba in order to track down and capture Maximilian. Tracer is chosen to be the team captain. 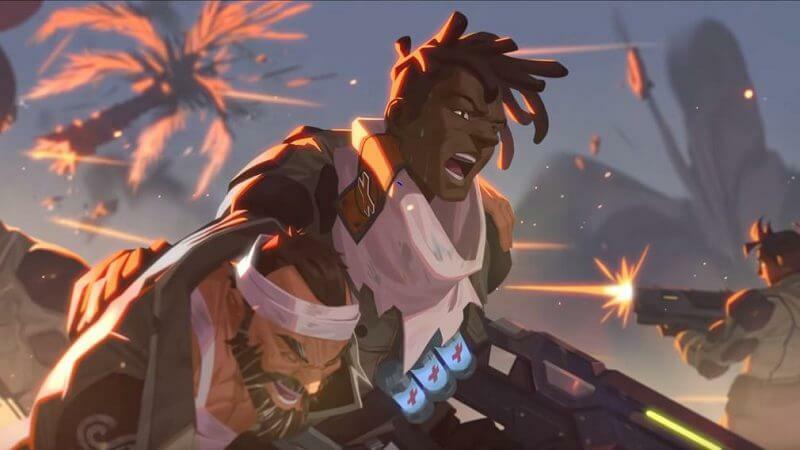 We also know that Overwatch’s latest hero, Baptiste, should play a significant role in the story. He was originally working in the Cuban military in the fight against the omnics but ended up joining Talon after he struggled to find work. Later he would realize how dark an organization Talon really is and leave to pursue his own goals. Of course, leaving Talon isn’t that easy. It’s hard to say exactly how Baptiste will feature in Storm Rising but I would be very surprised if we didn’t see him in some form. 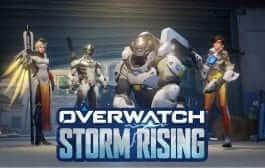 Overwatch Archives: Storm Rising comes to live servers Tuesday 16th April. There’s plenty to look forward to as well as the story event itself such as these announced skins! Don’t forget that Overwatch League Season 2, Stage 2 is now underway too so there’s plenty content for Overwatch fans to get stuck into.